Award-winning design starting at just $200. There's a ton of competition out there. 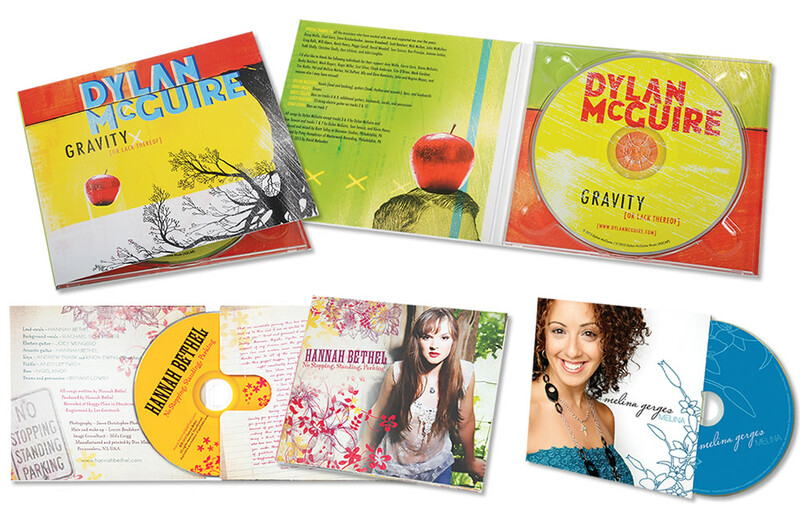 To get your music noticed your CD package has to look great. Thanks to the Design Studio at Disc Makers, an eye-popping CD design won't cost you an arm and a leg. 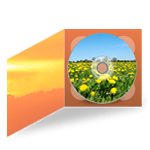 We've designed thousands of CD and DVD packages in every conceivable genre. Check out the samples on this page (there's even more at www.discmakers.com/design). 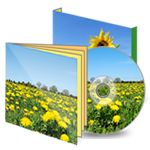 A great-looking CD design is only a click away. After you've saved a quote and are working in the Project Center, you will work through our Design Information Guide, providing our designers with everything they need to understand you and your audience. To get the best results, take your time and really think about the questions – don't rush this step. After receiving your order, our design team will check out the materials you've sent. If we are missing anything or have any questions, you'll get an email with the details and when we are ready to proceed with your design, you'll get an email to let you know. Once we have everything we need, it will take about 3 days to create your design and prepare a PDF proof for you to view on line. Then you'll approve or reject your proofs online. If necessary, we'll make changes and you'll receive a new proof. Once all parts of your proof are approved, your job will go into production. It will be completed in the production time you chose with your order. How many proofs will I receive? Your first proof will be one complete design. From there, if you have adjustments, we'll gladly work with you to create a second proof. Our work is guaranteed. If we can't create a design to satisfy you, we'll refund your money. We do reserve the right to charge for alterations if you significantly change your original specifications or the text you give us. Fair enough, right? 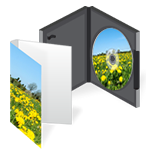 How should I supply my image files that I want you to use? In the Project Center, you'll use the uploader to select files from your hard drive and tell us where each file should be used. It is important that you own the rights to use any images you provide or they will be rejected. That means no grabbing images off the web. 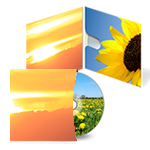 File formats for pictures and logos should be high resolution (300 ppi at actual size) and TIFF, JPG, PSD, EPS, AI, or PDF. For text files with your credits and liner notes, we need a DOC, RTF or TXT file. What will you do if I don't have any pictures or illustrations? We'll take your ideas, and work to create something original from scratch. What kind of stock photos do you have? We have a wide range of stock photos, but the images are general rather than specific. For example, we will have photos of children playing on a bright summer day but we may not have something as specific as a photo of 3 children, various ages, 2 boys and 1 girl, building sandcastles on the beach. Will you do photo retouching and silhouetting? If the request is fairly simple, we'll definitely accommodate you. Occasionally, something will be very complicated, perhaps more than the client realizes. In that case, we'll contact you to discuss an additional charge. Our rates are set to provide excellent value to independent artists. To purchase, select the Design Studio button in the add-ons tab in the Quoter.